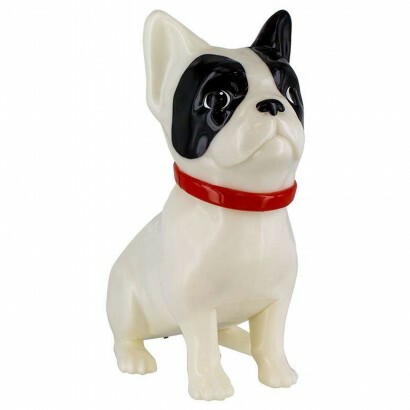 Sitting proud and alert, this adorable French Bulldog lights your room with a soft white glow. 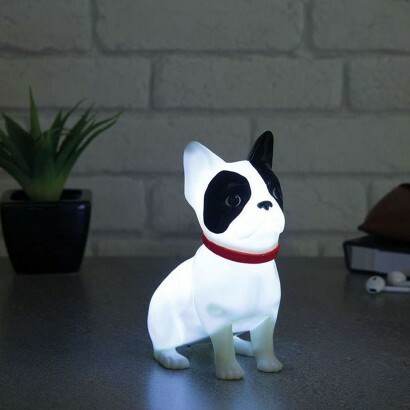 Battery operated, this cute little bully is lit by a white LED that shines through illuminating his features and projecting his sweet personality into your space. 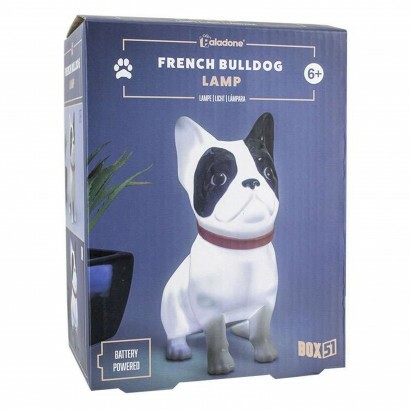 A fun lamp for dog lovers, this sweet little puppy can be placed anywhere and has a simple on/off function.